DSC's Subject Matter Experts have trained over 1,000 Support Coordinators across Australia and this intensive course distils our accumulated experience, knowledge and wisdom into the must-have information, perspectives and resources for all Support Coordinators. We’ve designed two days of interactive learning to give you the confidence and capability to offer best practice support coordination. Great Support Coordinators have a really solid understanding of the policy and principle foundations of the NDIS. In an environment where there is so much misinformation and things change so rapidly, being familiar with the source material is critical. This module is an exercise where attendees brainstorm all the possible supports (informal, mainstream, community and funded) that a person might be able to access to reach specific goals and to specifically find the corresponding line items. This is a fabulous exercise to get people used to thinking creatively within the limitations of NDIS plans. This module supports discussion around strategies Support Coordinators can use to manage the expectations of people with disability and their family in relation to NDIS eligibility, what the NDIS will and will not fund and plan review. It also discusses the challenge of avoiding burnout and building resilience int he Support Coordination team. It is simply impossible for a Support Coordinator to be specialists in all the different facets of NDIS policy. This module introduces Support Coordinators to the opportunities available to them to specialise in supporting specific groups of NDIS Participants. Want more? After lunch on Day 2 we will be running a brand new workshop to explore the support coordination business drivers, marketing, risks and building a brand. 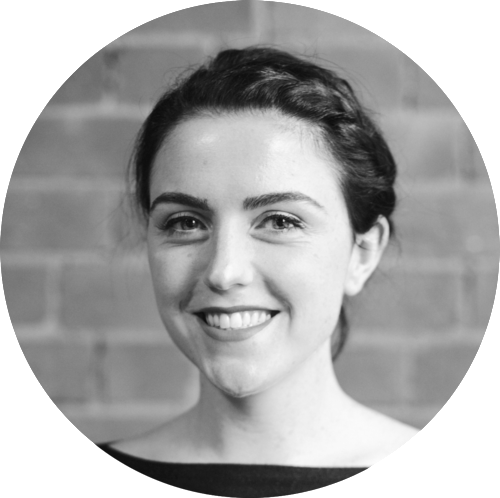 Evie is an all rounder, a content guru, an NDIS nerd and DSC pinch hitter. She holds both a Masters degree in Sustainable Development from HEC Paris and a Media Communications degree from the University of Melbourne. 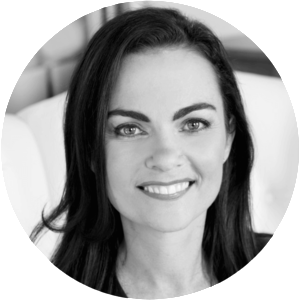 Evie has been at DSC since the start and is the engine room of our content driven marketing success. She is an outstanding writer, presenter and digital service developer. Early in her career, Evie worked on cutting edge Human Centred Design service development strategies for Procter & Gamble in Kenya and Brazil. Evie is an expert in NDIS detail, working with organisations around Australia at all stages of the NDIS journey. She has been influential in building the sector's understanding of NDIS Support Coordination and is well known for her unique love of sharks and the NDIS Price Guide.